The Real Housewives of Orange County reunion looks a lot better than every episode this season. Combined. Sure, they’ve only released a trailer. We don’t know how the actual episodes will be, but the trailer looks so intense. They are ALL screaming at each other. I’m here for it. This is the drama I craved all season. Let’s hope the ladies deliver. After a dismal Season 12, Real Housewives of Orange County could only get better in Season 13. Is it the same caliber of a show that we once loved? No. It hasn’t been for a while. Nevertheless, the stories did pick up at least a little bit in the back end of the season. 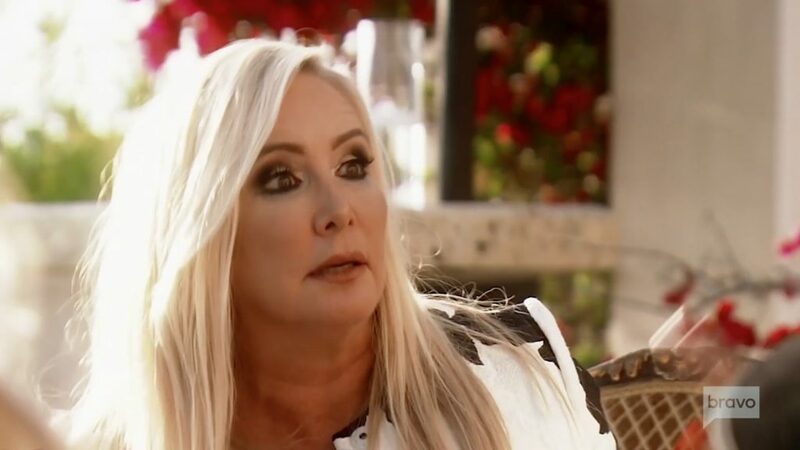 Gina Kirschenheiter earned her orange for next season offended Tamra Judge, Vicki Gunvalson, and Shannon Beador. Tamra and Shannon’s relationship cracked. So what can we expect from tonight’s finale episode? Luckily for Gina Kirschenheiter, her children are too young to watch Real Housewives of Orange County. Thankfully, she’s not doing anything embarrassing. However, her main storyline is her impending divorce. As of recently, Gina admitted that she still hasn’t told her kids about the split. Even though Gina has her “casita,” the apartment where she lives when Matt Kirschenheiter is with the kids, she feels that they are too young to comprehend the split. Not only that, but they’ve had a somewhat unconventional upbringing so far. Matt already had his own apartment three hours away. Gina and the kids have never been to this apartment. Real Housewives of Orange County Season 13 is finally heating up. 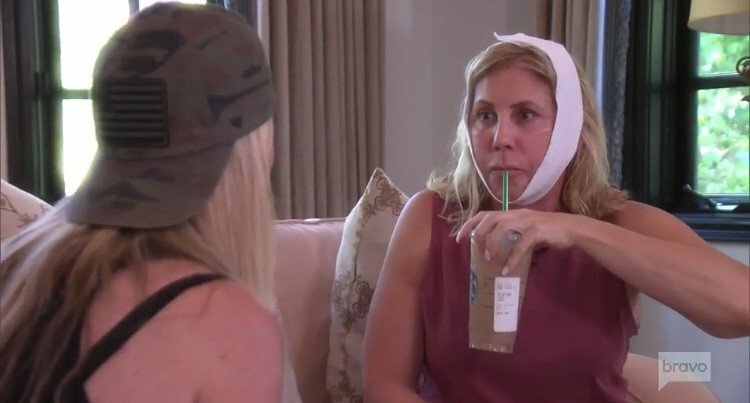 Tamra Judge and Vicki Gunvalson are not here for Gina Kirschenheiter’s interjections. Gina is done with the inconsistencies and hypocrisies in Tamra and Shannon Beador’s relationship. The tension continues with tonight’s new episode.